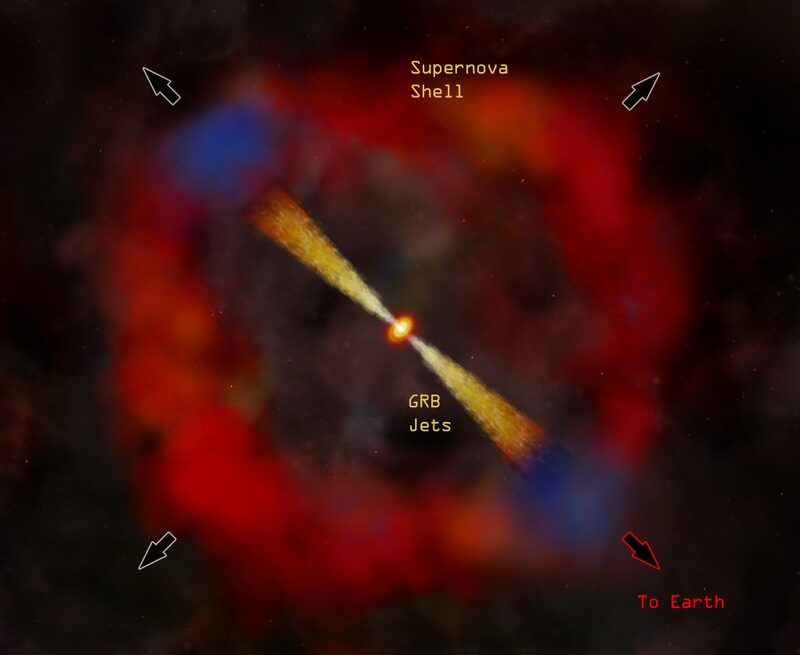 Figure 1: Illustration of a Gamma Ray Burst (GRB). Most of the energy is emitted along the jet axis. Courtesy of the Chandra X-ray Observatory. In today’s paper, the authors use a cosmological simulation combined with a stellar evolution model (that takes into account the effects of metallicity) to study how such extinction events affect the habitability of stars in a galaxy. This type of cosmological simulation follows many thousands of galaxies that can interact and merge together, processes that can have a profound effect on star formation and, in turn, how many SNe and GRB events occur in a galaxy over time. During each timestep in the simulation they sample individual SNe and GRB events in a galaxy, depending on its star formation rate and metallicity. For a single SNe, they define all stars within 8 parsecs as uninhabitable. GRBs don’t emit their radiation spherically, but in a jet oriented along a single direction. Despite this, a single GRB still irradiates a volume of stars 1900 times larger than a single SNe explosion. They find that, at the current day, the average fraction of a galaxies stellar mass recently irradiated by SNe is 4.4%, 14% by GRBs, whilst only 0.3% is irradiated by the central AGN. Allowing for overlapping regions, this comes to ~18% of the total stellar mass in the simulation (see Figure 2). These fractions change through time – in the past, when the average star formation rate was higher, SNe irradiated a higher fraction of a galaxies stellar mass: around 10 billion years ago, up to 95% of the total stellar mass in the simulation was irradiated. 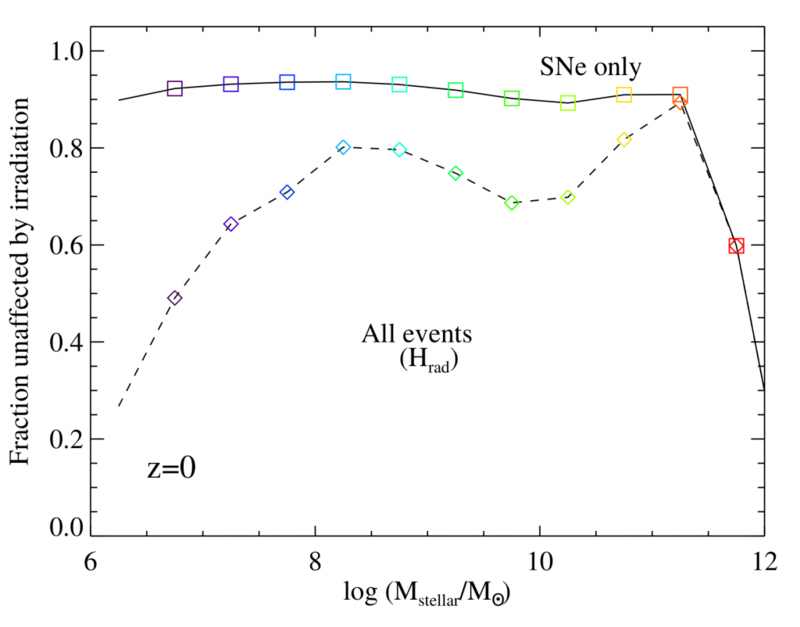 Figure 2: the fraction of stellar mass irradiated as a function of look-back time, in billions of years, split in to the contributions from SNe, GRBs and AGN. 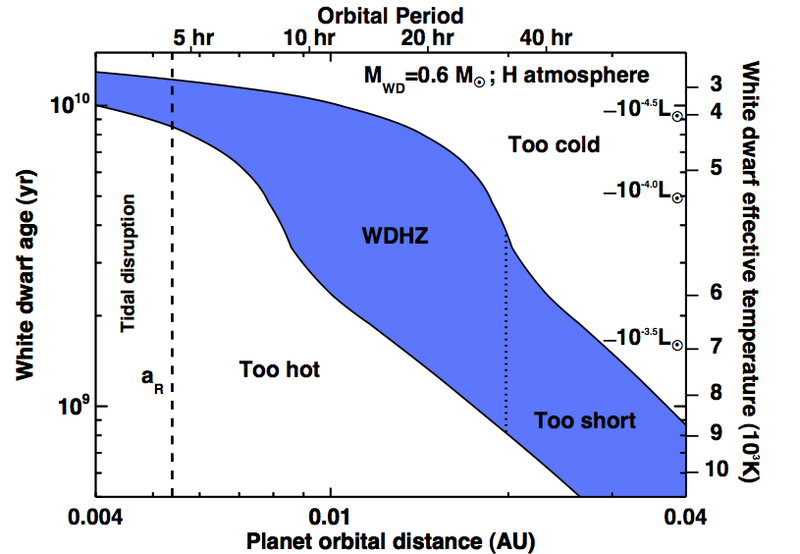 Figure 3 shows the mean fraction of habitable stars as a function of the galaxy stellar mass. For SNe, only the most massive galaxies are significantly affected. However, when also taking into account GRBs and AGN, low and intermediate mass galaxies are much more susceptible to irradiative events. Interestingly, galaxies with a mass of around 1011 solar masses are least susceptible – which happens to be the same mass as our own Milky Way galaxy. Figure 3: fraction of stars unaffected by irradiation. The solid line shows this fraction for just SNe. 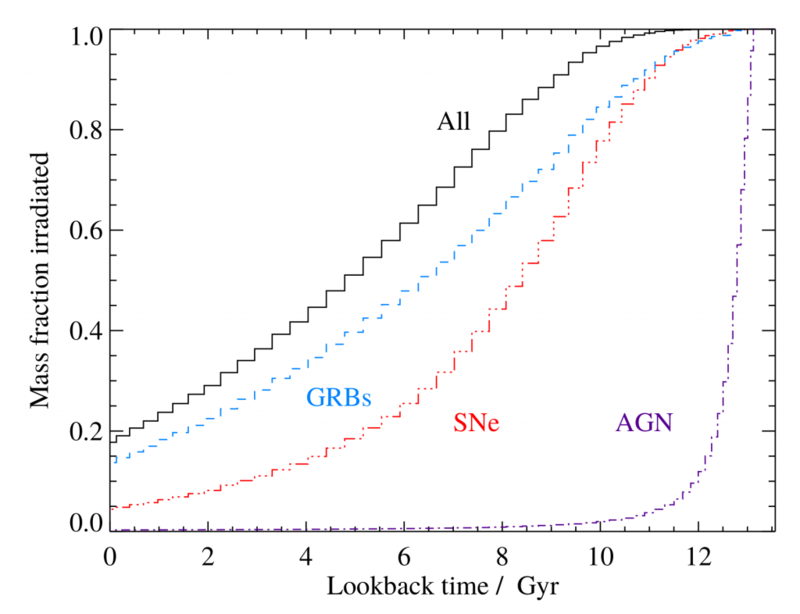 The dashed line shows this fraction when also considering the contribution from GRBs and AGN. The authors note a few significant limitations of their approach. For a start, the model they use does not self-consistently predict galaxy shapes and sizes, so they make the simplifying assumption of spherical symmetry. They also assume that each supernovae irradiates a similar volume, which is almost certainly not the case – superluminous supernovae are up to a thousand times more powerful than typical supernovae, and could irradiate a much larger volume. The assumption that life requires the presence of an atmosphere, as we see on Earth, is also questionable, especially given the varying atmospheric conditions on Earth throughout biological history. This model is still the first to look at the effect of the full merger history of galaxies in a cosmological context on the probability of life. Until (if?) we first make contact, the possibility will remain that the cosmos is a much more harsh and uninhabitable place than we first thought, and that perhaps our existence is more of a cosmic fluke than an inevitability. Probability certainly played a part in the initiation of life , similarly it will play a part in extinction. A trivial metaphor; it takes 2 or 3 piston rings around the piston of an internal combustion to reliably separate engine gasses. Similarly i extinction event will leave enough surviving species to enable life to re-buiild. 3 or 4 serious events one after another maybe enough to wipe out life for ever.